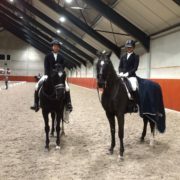 Last Sunday both Janise Lu and Vivian started in the Z2 class. 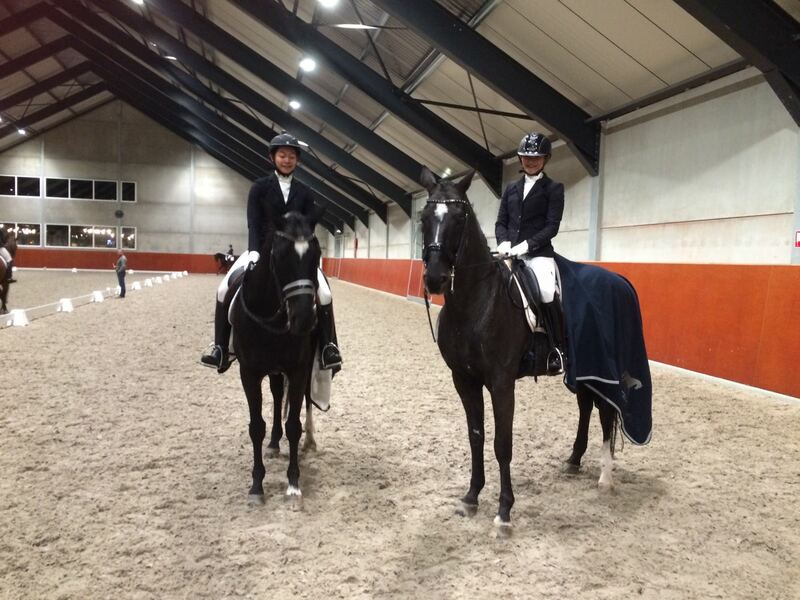 In the first test Janise rode her horse Urban legend to a 3rd place and won the second test with an ample 66%! Vivian rode Special Star for the first time and started hc and gained 60%.